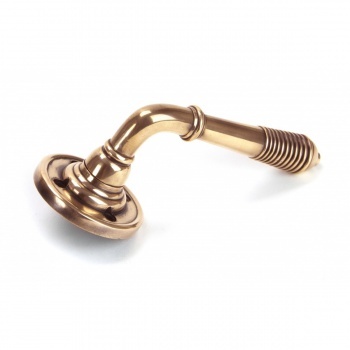 Made from solid bronze with heavy ovolo moulding at its base. 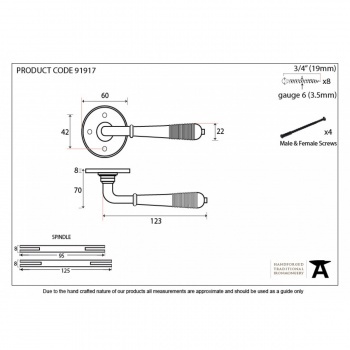 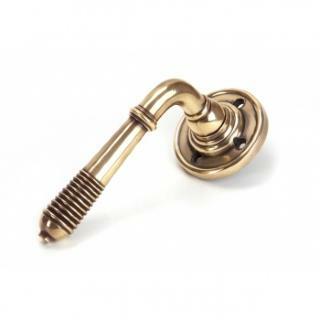 An attractive lever with double ogee ring and stylish reeded end. 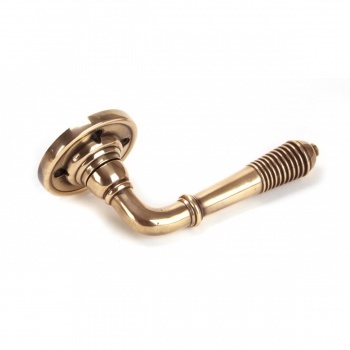 The period rose is fitted with a strong spring and therefore can be used in a number of different situations around the home.